Will manage Wosmen's Services and Case Management. 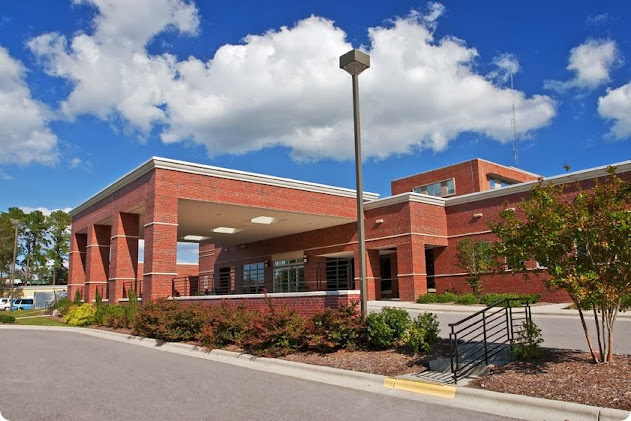 The nurse manager practices in the framework of the mission, vision and values of Vidant Beaufort Hospital and maintains 24-hour accountability for unit operations. RN license in NC is required. Three to five years of nursing clinical experience required with a one year requirement, two year preference in a leadership/supervisory (including Charge Nurse), or management role. One year of additional graduate education may be substituted for one year of the required experience with a maximum substitution of two years.